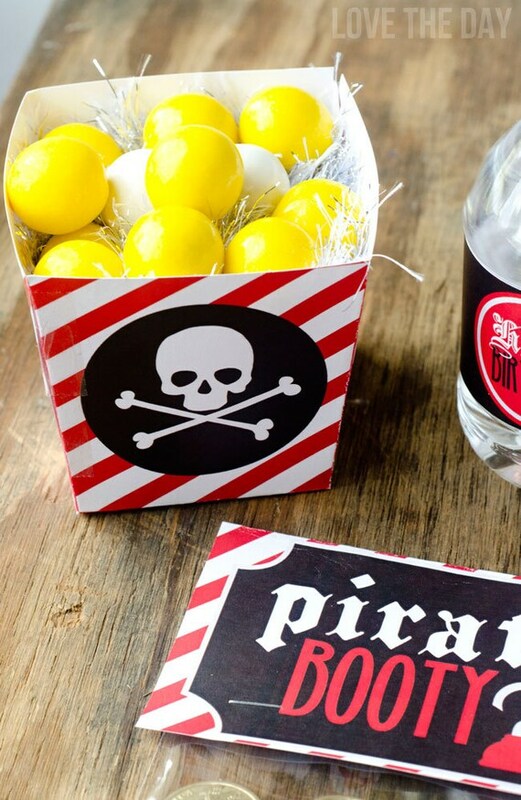 These PRINTABLE (DIY) party favors are perfect for your pirate party! The party materials can be printed at home or your local print shop. Print, cut and party! It's as easy as that! This listing is for 1 PRINTABLE favor box.